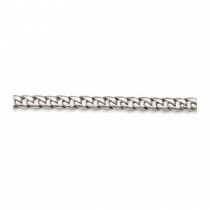 Width: 3mm, Length: 18in.-6gr., 20in.-6.6gr., 22in.-7.2gr., 24in.-7.9gr. 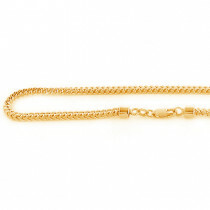 LUXURMAN Solid Gold Chains: This 10k Gold Curb Chain For Men & Women Comfort is 3mm wide, each Comfort Curb necklace is quality made and is available at up to 50% off the retail price. 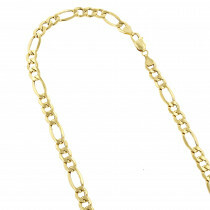 LUXURMAN Gold Chains are always SOLID gold chains, never hollow, never gold filled, just good old solid real gold chains without any gimmicks. 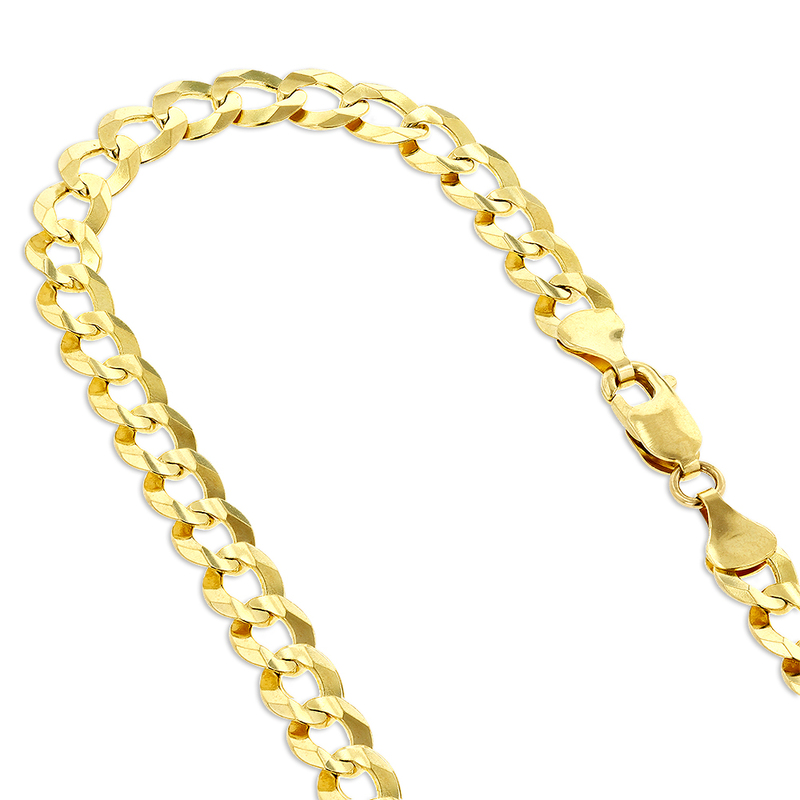 No matter if you choose 10k gold chain, 14k gold chain, or 18k gold chain you can be sure of the LUXURMAN commitment to deliver high quality affordable luxury. 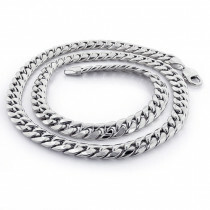 Buy gold chains and gold bracelets from LUXURMAN brand and you will never have to ask a question if the chain is real or not, if the chain is solid or hollow, if the chain is gold filled or not. 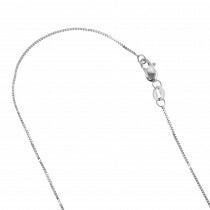 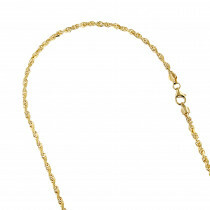 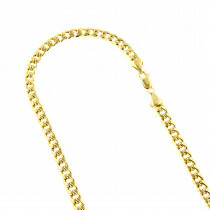 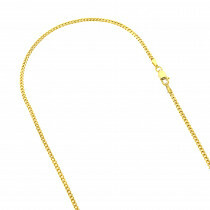 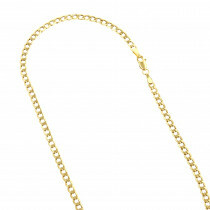 LUXURMAN solid gold chains also come with a LIFETIME warranty and upgrade guarantee. 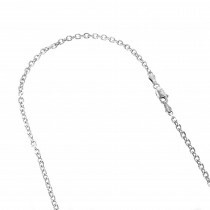 Approximate weights for each length: 18in.-6gr., 20in.-6.6gr., 22in.-7.2gr., 24in.-7.9gr.